Fluvanna Meals on Wheels, Inc. is a nonprofit organization that was founded in 2007, and the first meals were delivered in February 2008. At that time, we served 8 clients on 4 routes. Today, we serve more than 75 clients on 8 routes. Since our beginning, we have served more than 129,000 meals to 348 clients! It is our mission to see that senior, disabled, and homebound adults in Fluvanna County do not go hungry. 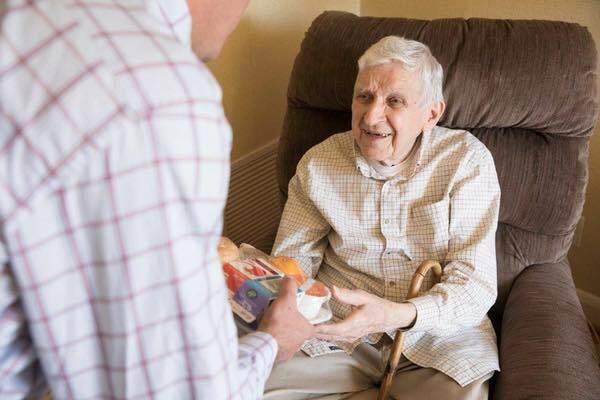 Meals on Wheels volunteers deliver a hot nutritious meal, a warm smile, and a safety and wellness check so that senior and disabled adults may remain healthy and living in their own homes. Meals are delivered at lunchtime every Monday through Friday, and we currently have an active volunteer force of more than 200 volunteers who prepare and deliver meals to clients in need of our services in the County of Fluvanna. Our meals are prepared by Fluvanna's Dogwood Restaurant in accordance with VDA* guidelines, and the meals are for heart-healthy and low-sodium diets. *The Virginia Department for the Aging (VDA) establishes menu planning guidelines to aid program providers in the provision of safe and nutritious meals that meet the requirements of the Older Americans Act. 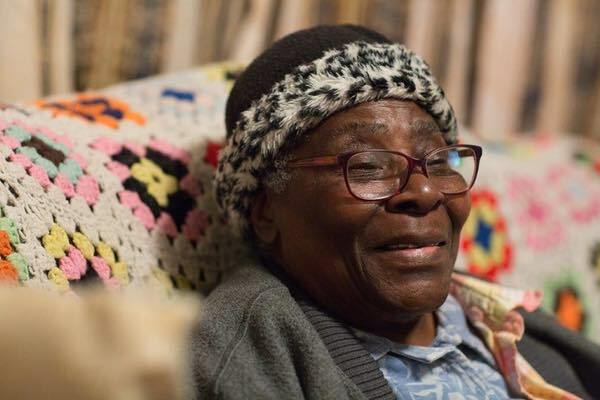 “I enjoy the Meals on Wheels very much, because I am not able to cook much now. The food is very good and each employee is polite and pleasant. Thank you for all the help. God Bless.” – M.A. 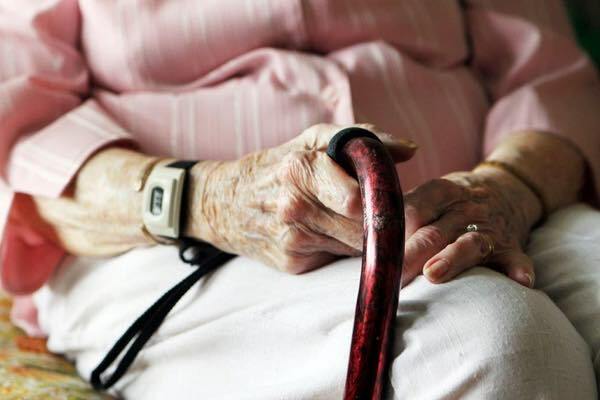 “We are both down and I am very sick and without the help of Meals on Wheels I could not make it. Even not able to get to the door and we thank the drivers for all their help. The food is real good and hot. Thanks for all you do. May God Bless you all.” – M.B. Fluvanna Meals on Wheels provides a source of daily social contact for people who would often otherwise be alone. 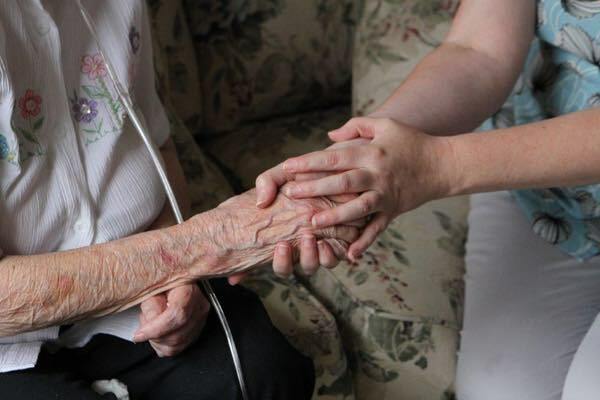 Caring volunteers alleviate the sense of isolation and worry of our clients and observe their physical and mental status to assure their welfare and health. For some of our clients, this may be their only contact for the day. Warm, nutritious meals and daily wellness checks allow for earlier release from hospitals and long-term care facilities. These daily checks can often keep our elderly and disabled community members out of institutions altogether. They also allow senior married couples to remain together in their own homes for longer periods of time. Because volunteers check on meal recipients every day, people who live alone can feel safe knowing that someone would notice if anything were to happen to them. 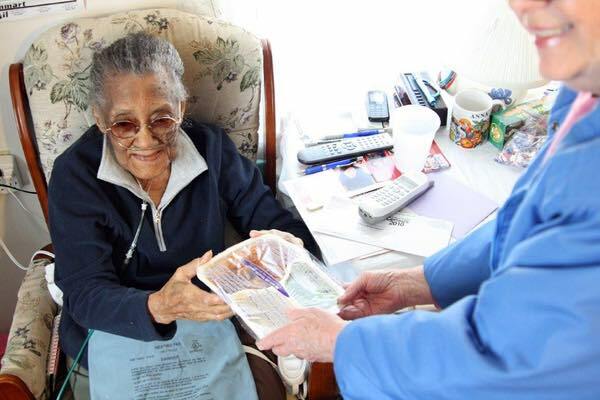 "Thank you for the wonderful job the meals on wheels program is doing for my mom. She tells me how much she enjoys talking to the people who bring her food and how she gets little surprises sometimes like homemade paper place mats and butterflies from local kids in her box. She hung the butterfly in her window and put the mats on her table. She was tickled to get them. It gives me comfort in knowing she gets to see someone daily during the week and will be given a nice meal to eat for lunch.” – L.B. Fluvanna Meals on Wheels works in cooperation with the community, faith-based organizations, families, healthcare providers, and social service organizations to identify those in need of our services. As an independent, local organization, Fluvanna Meals on Wheels receives neither state nor federal funding for its operating budget. Instead, we rely on contributions from individuals, businesses, and organizations in our community to support our home-delivered meals program. Most of our clients receive meals paid for through community contributions made directly to Fluvanna Meals on Wheels. Your financial and volunteer support are crucial to Fluvanna Meals on Wheels, and we thank you for all that you do for our clients and our community!